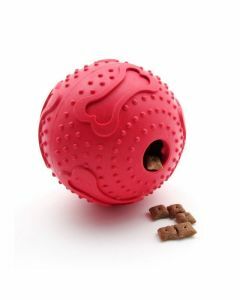 Interactive Toys are a great way of stimulating the learning skills in your dogs. 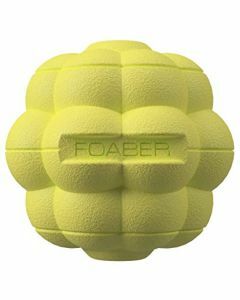 It helps in improving the cognitive functions as it is necessary for training your dog. We at PetsWorld, offer you the best of the interactive toys for your dog to play and cherish. 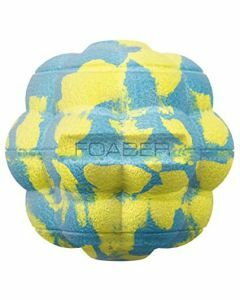 Snack Ball and Treat Ball are the main products which come under the Interactive Toys. They can be filled with dog treats and the dog literally has to work to get their treat. 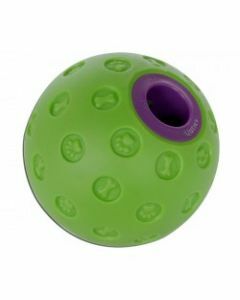 This is one category of dog toys where it keeps the smartest of dog breeds busy for hours. It is also useful for active dog breeds that require a moderate amount of daily physical activity. We at PetsWorld, serve medium and large size snack balls for making it suitable for dog according to their physique. Dogs, when left alone for a longer period of time, has a higher chance of experiencing separation anxiety. 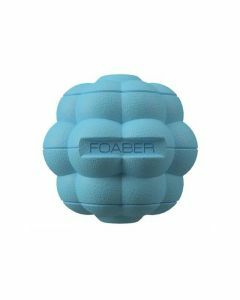 These toys ensure that the dog has a rewarding playing session without getting the slightest feeling of boredom. 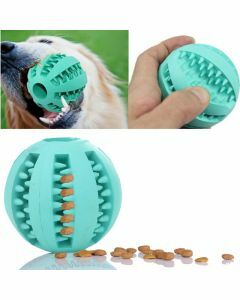 Once you see that the dog is showing a lack of interest, you can try a new treat inside the toy which is bound to keep the dog’s curiosity alive. All the interactive toys present on PetsWorld are 100% chemical free for making it absolutely safe for the pets.